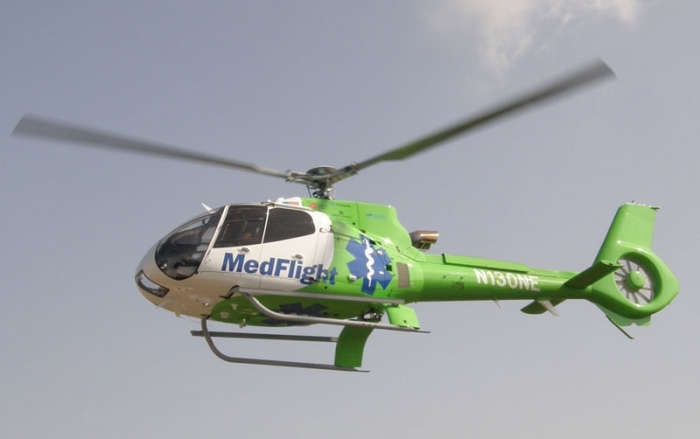 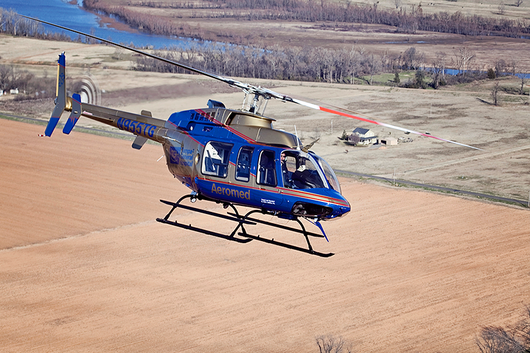 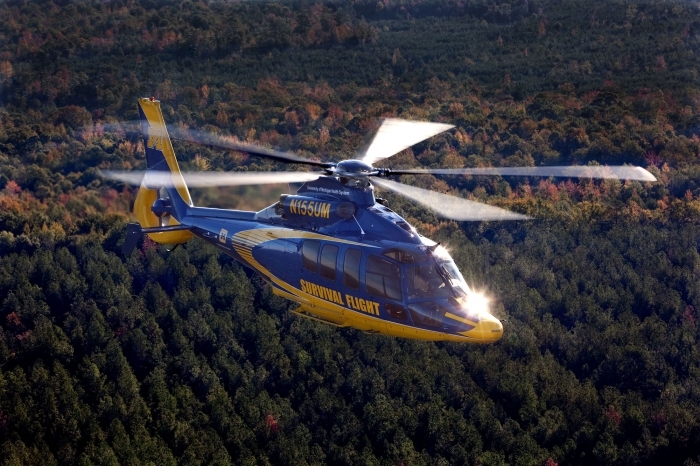 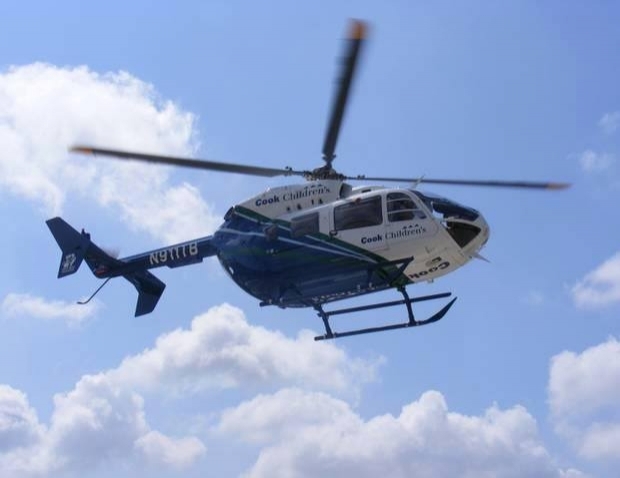 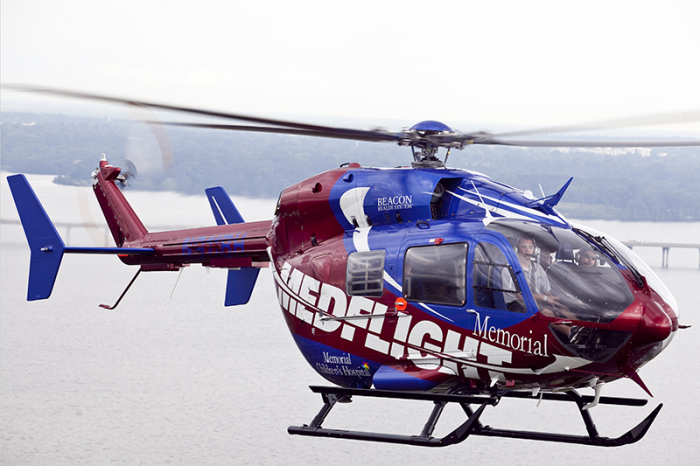 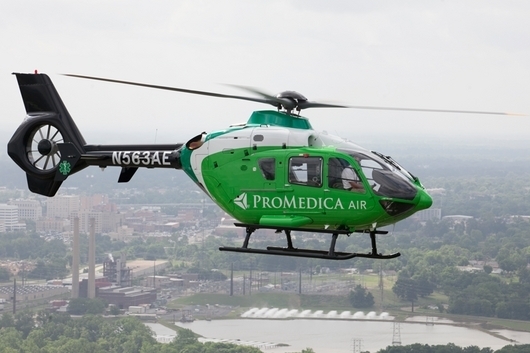 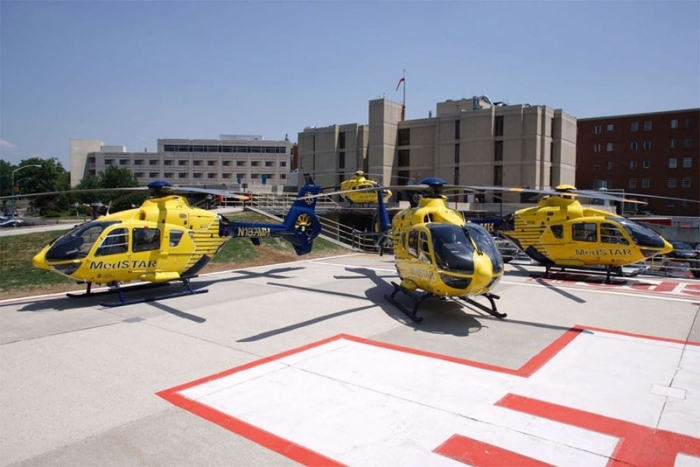 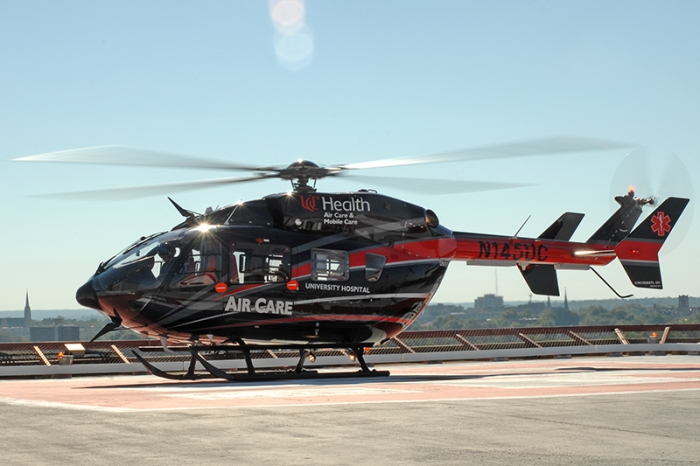 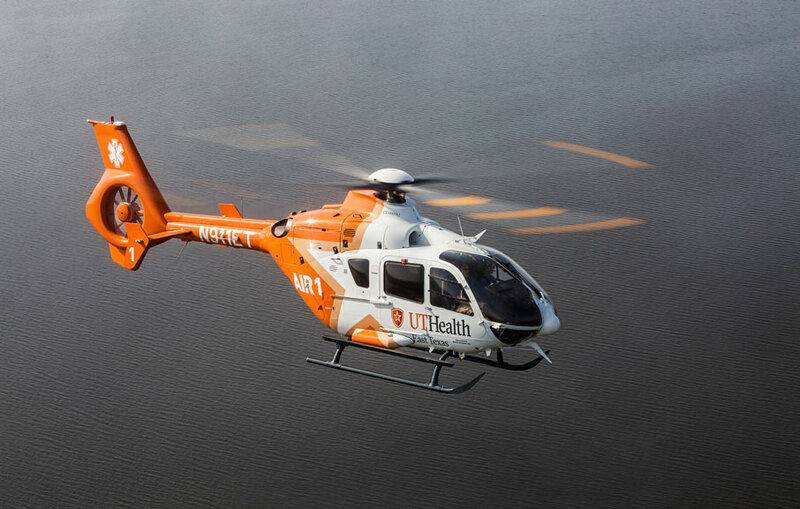 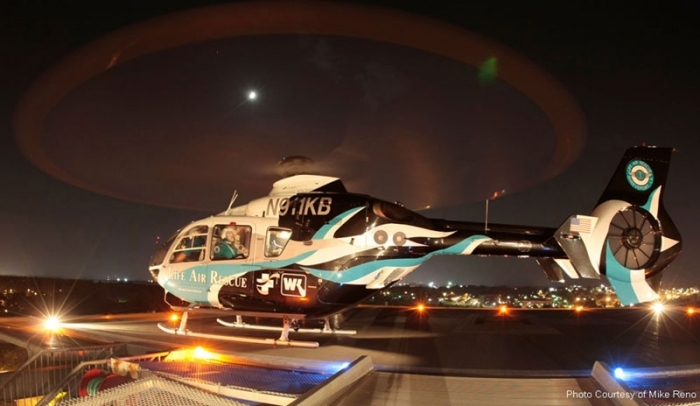 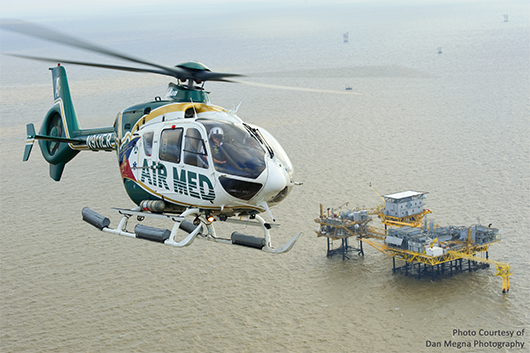 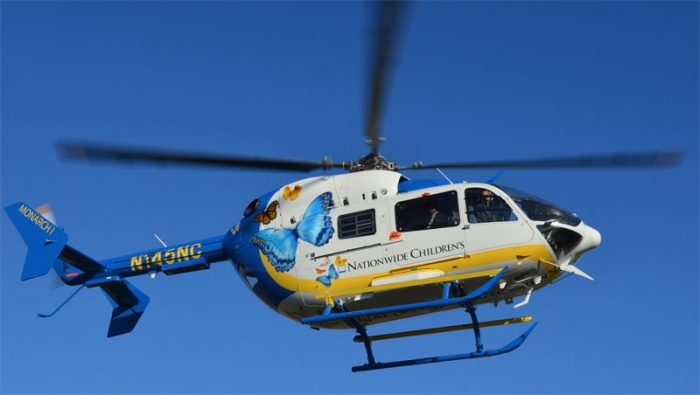 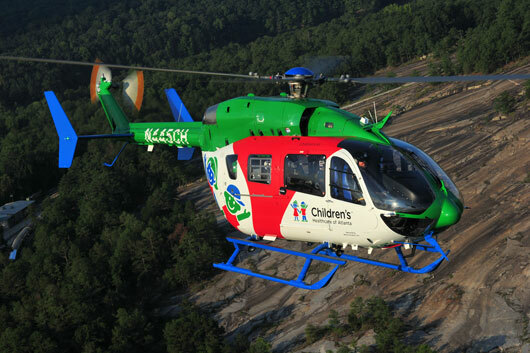 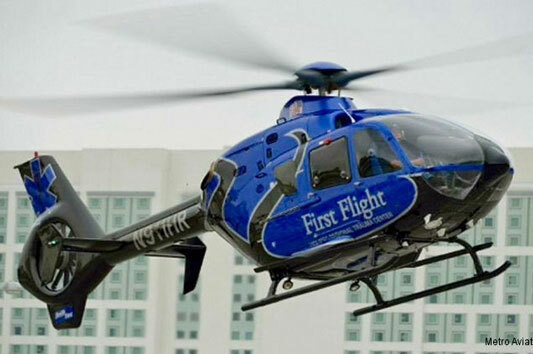 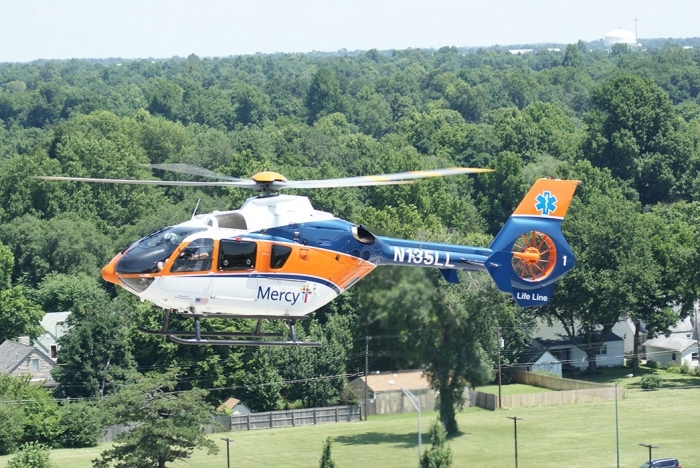 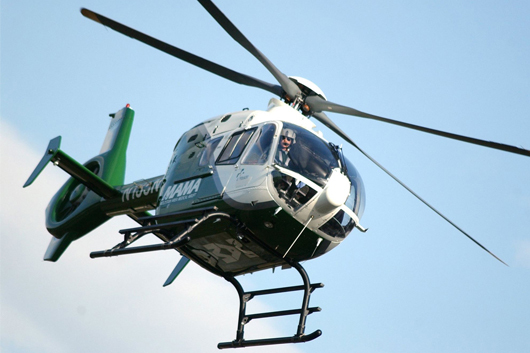 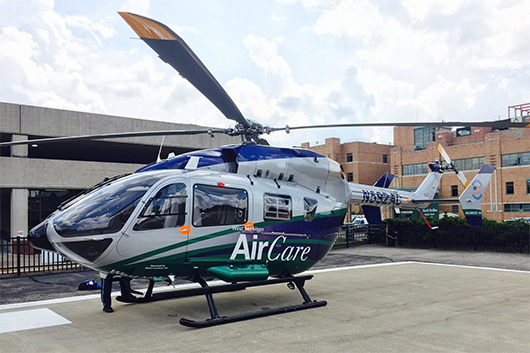 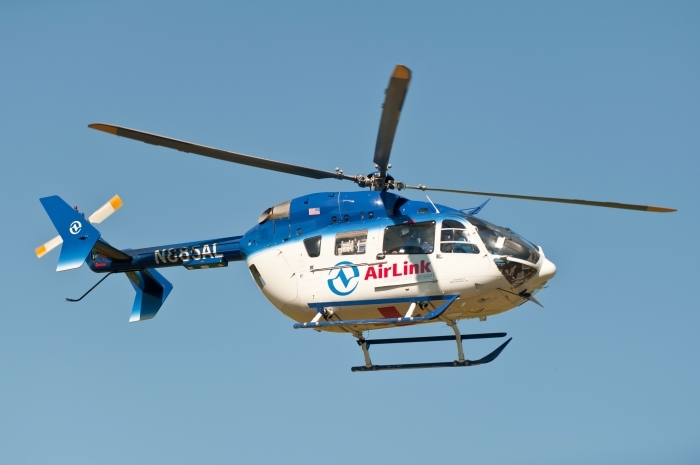 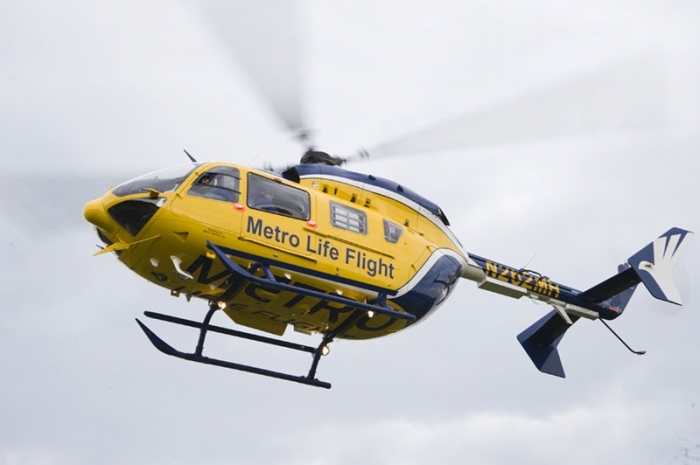 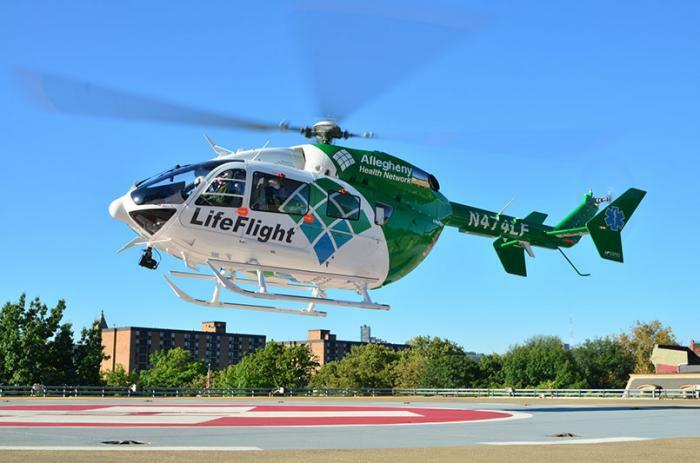 The PennSTAR flight program provides critical care air medical transportation within a 100-mile radius of the University of Pennsylvania Health System. 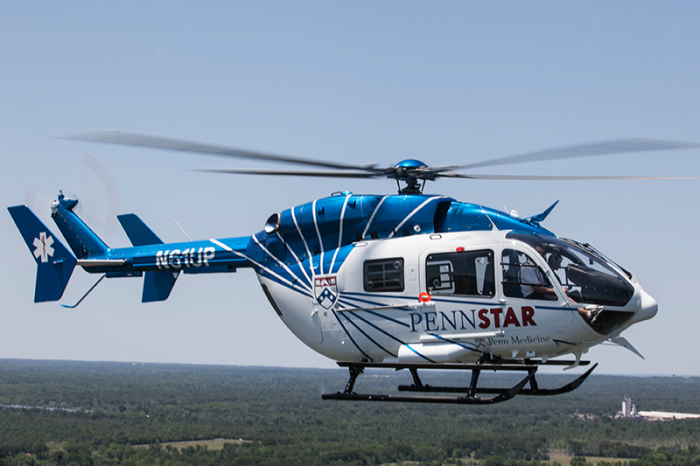 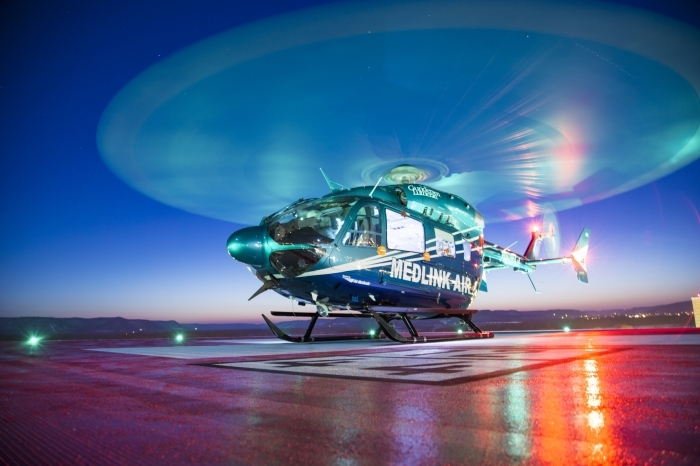 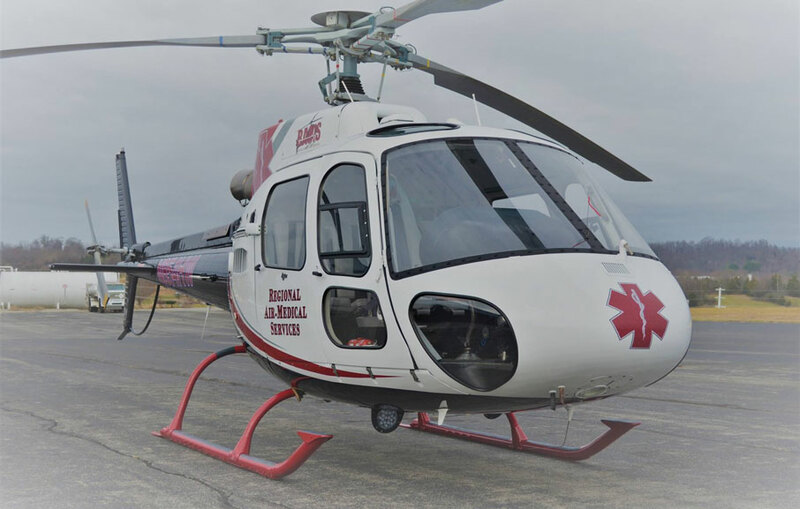 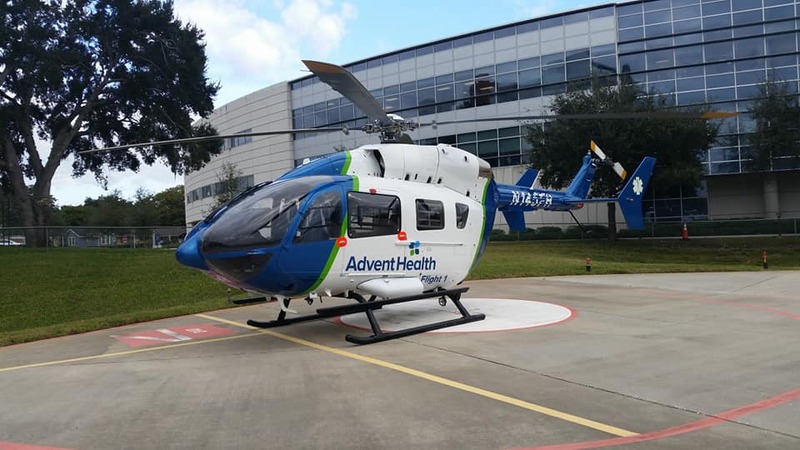 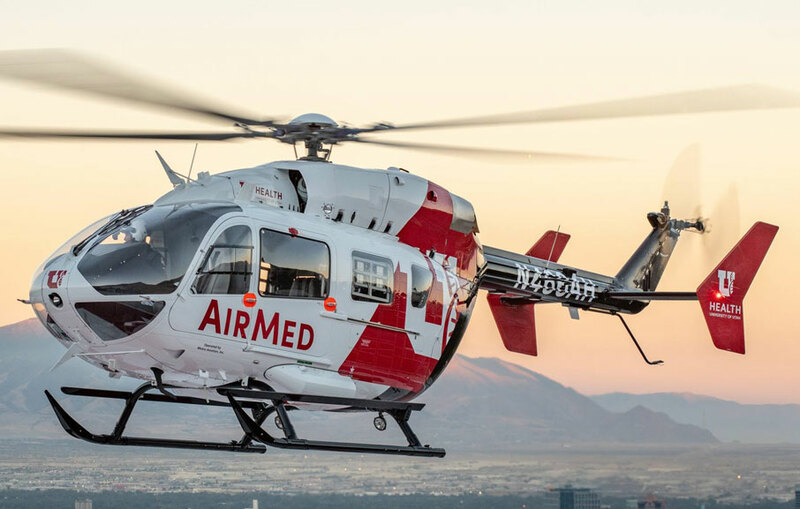 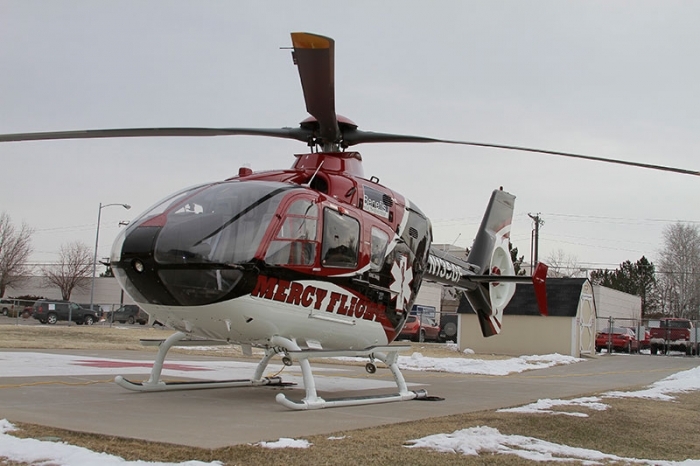 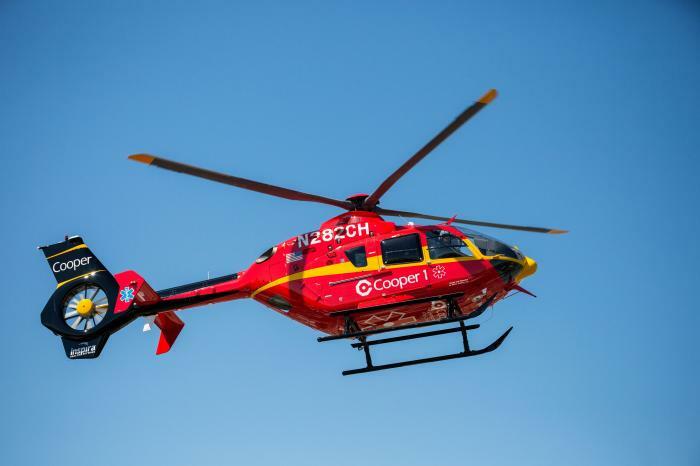 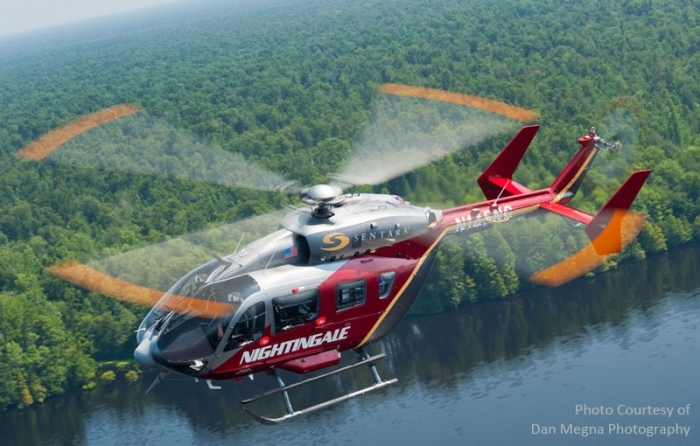 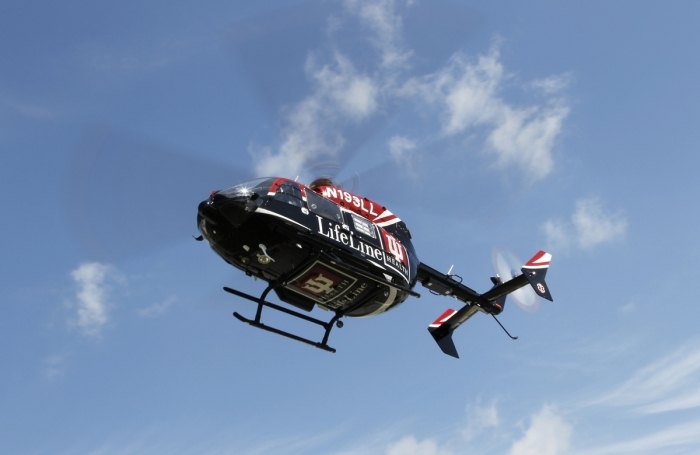 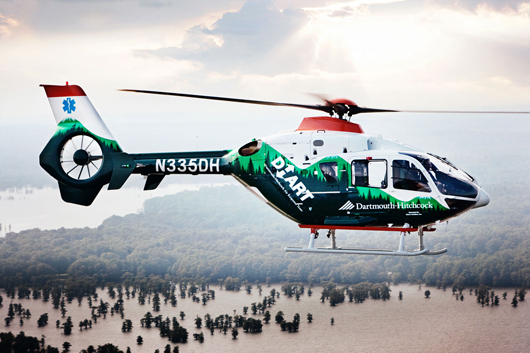 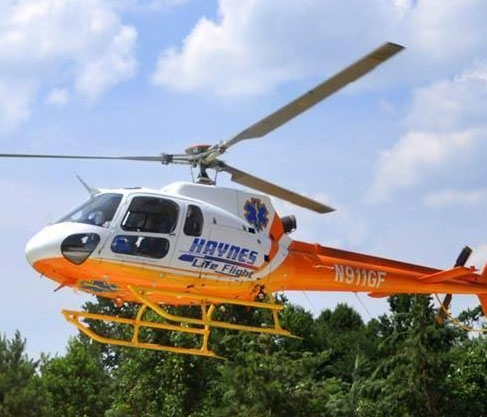 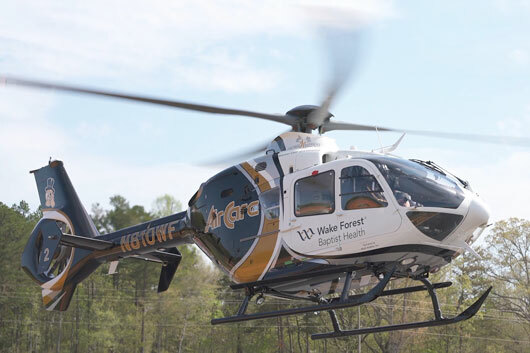 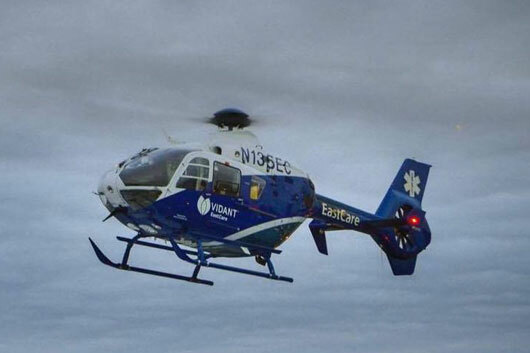 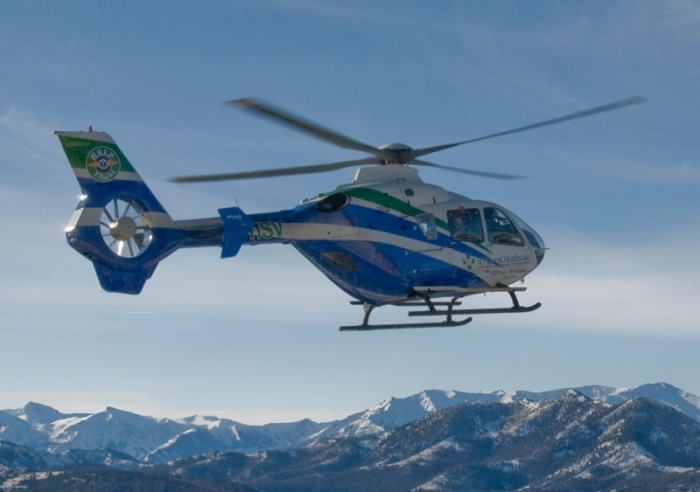 PennSTAR provides rapid transport of critical care patients between medical centers, as well as “on-scene” services at the site of accidents and trauma-related incidents. 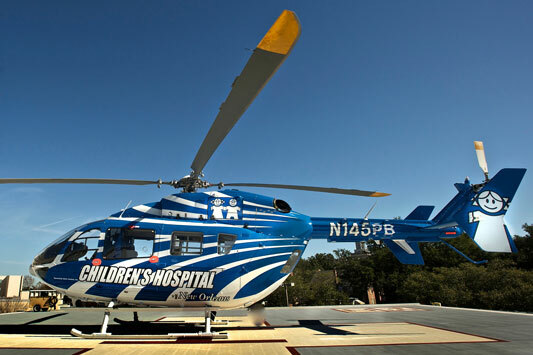 Support for major disasters and organ transplant teams is also provided.